Expand search to view more listings in and around Bellaire. 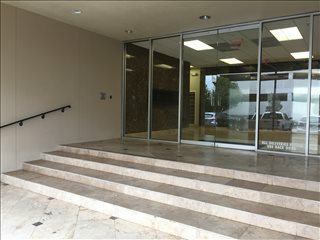 See more offices in and around Bellaire. Here at Offices.net we have 2 exceptional office buildings, situated in highly sought after Bellaire, TX locations, with available office space for rent on flexible contracts with the option to move right in. In addition to being furnished and completely work-ready, most of the business space on Offices.net comes with a range of professional services and facilities either included or for a small additional fee. 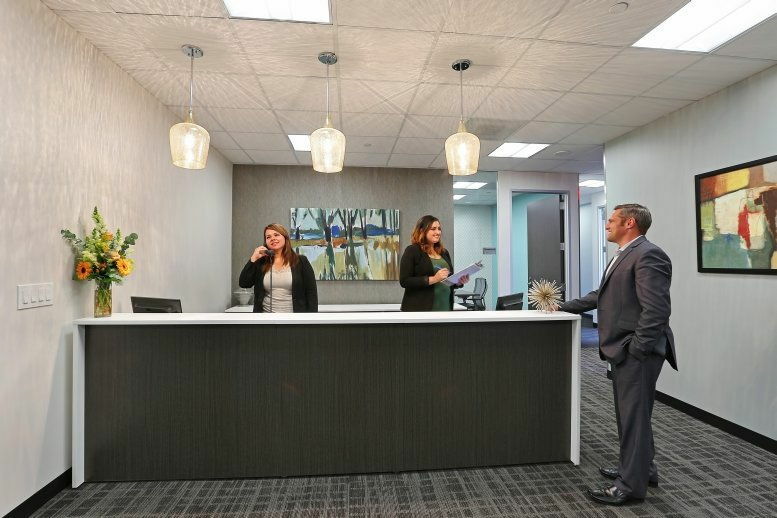 Offices.net is here to provide a wide range of competitively priced, prestigious, fully-equipped office space in Bellaire, Texas, on terms to suit your individual business' needs. You will be spoilt for choice when it comes to impressive business facilities and professional support services in Bellaire. We endevor to ensure that the process is as simple as possible for our clients. Every office on our site has an individual page, which lists many of the features offered by each building. Click on any of the offices shown above to find out more info, and if anything you are looking for isn't obvious please contact us and ask. 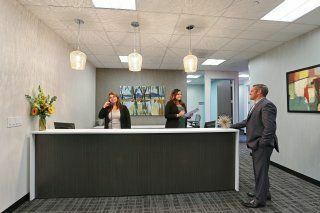 Pick any of the offices or executive office suites in Bellaire listed above. The office space listed on Offices.net is in an excellent location, and is available for immediate rental on flexible terms. We have more office space available than ever before and prices to suit every budget, businesses of all types should be able to find what they need using Offices.net. Get in touch and we will be happy to help you find the perfect business space in your ideal location.